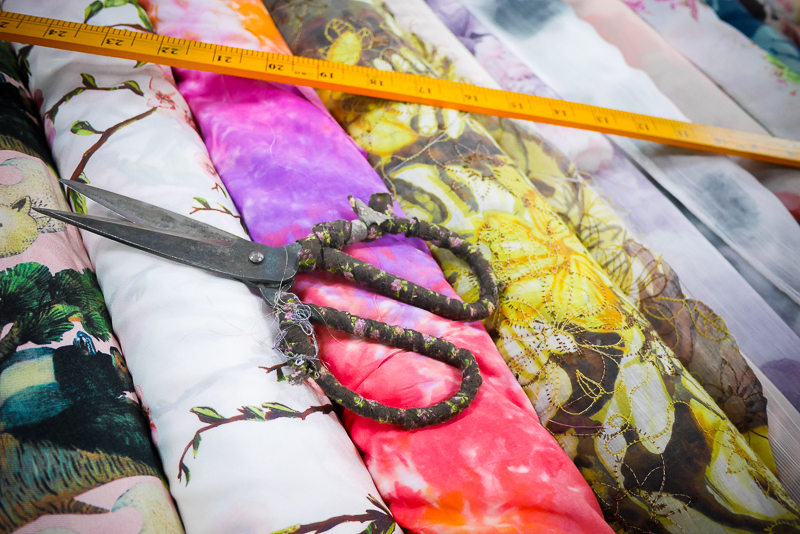 As a sewing blogger, the hardest thing for me is when you don't sew things, what do you blog about? I have some projects I'll show you this next week, that aren't garment sewing exactly... fun relaxing kind of sewing! Like my millions of rope bowls last year, I have started some new ways to sew and make things. Art. Dare I say it! 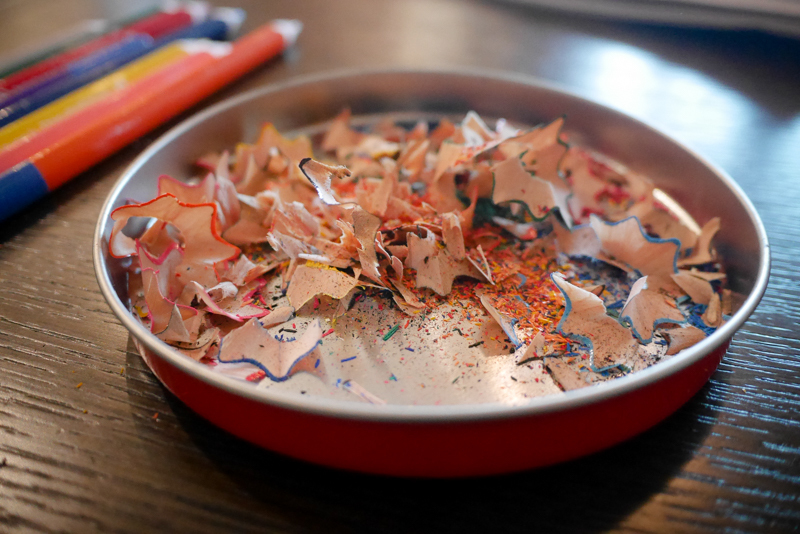 But, actually I feel throughout March, I spent a lot of time *sharpening* my skills... and rather like my son's lovely collection of pencils above... the more I'm sharpening, the more colours and pointy pieces of my career & personality are coming through. It's been a funny month career-wise, and full of more personal/professional development instead of getting paid, but I guess that's where I'm at right now here in Shanghai! Blogging Workshopwise - with M Glam and Shanghai Bloggers, I launched M Blog Club as part of the Shanghai International Literary Festival... very happy! And made a blog about blog tips in Shanghai! Moderated a Q&A session with author Joshua Scher, as part of the LitFest! Channeling my radio interview skills, dream inspo being Zan Rowe! And was almost going to run a Sewing Skirts for Beginners class, but with Easter Weekend they had to postponse! I'm a bit pooped on this last day of March, but I'll head out for more judging laughs at the Suzhou leg of the comedy festival... should be fun, plus I've never been to Suzhou before! What have you been doing in March? Keeping busy? Hiding until springtime/autumn? I hope you've been keeping well and happy whatever you're up to! Working on something is much better than doing nothing in the time. I think that you are doing a great job to be doing some interesting and funny things in spare time.